More often than not, communicators are not fans of PR reporting. 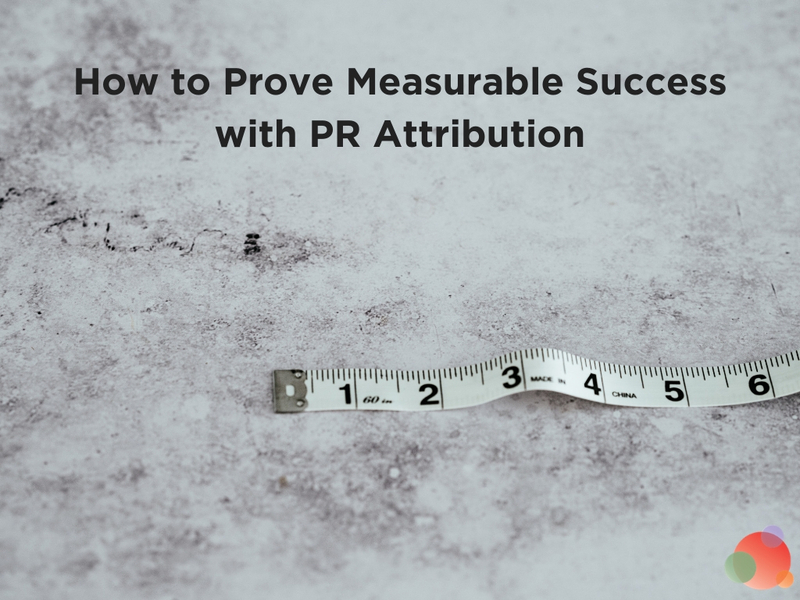 Some are averse to the math, even though Gini Dietrich has taught us that PR metrics aren’t (just) about math (yay, data!). For most, it comes down to the pointlessness of it all. And that’s not me re-living any particular teenage angst. 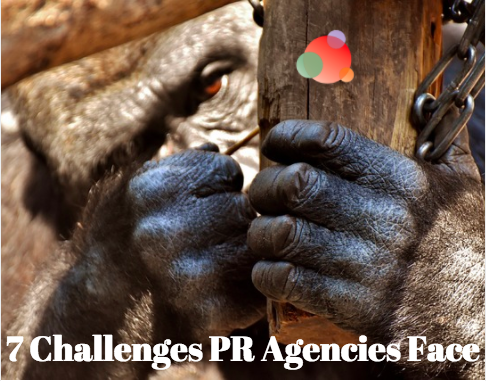 At the outset of a campaign or a client relationship, we hold PR reporting in high regard. But how do we measure our collective success? 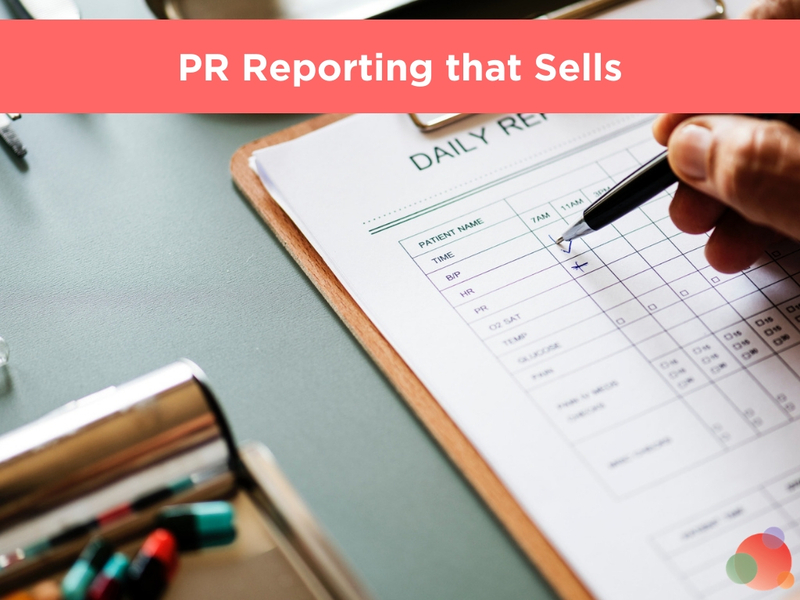 Very quickly, the PR reporting process can turn into a huge point of contention and dread. Instead of an opportunity to sing praises, we hear the din of communicators complaining about filling out PR reporting templates often passed on from times immemorial. I have yet to hear of anyone being happy with them. They are outdated. And far too often, still have an AVE section. Most frustrating of all, they have zero relationship to the results successful communicators are proud of. And yet, the merest mention of changing the templates is like poking a beehive. Many don’t see the value of going through the aggravating process of explaining why the reports should change. Understandably, it can seem like a losing battle for communicators. But, it’s also a surefire way to miss out on the chance to increase the budget. With reports, you reflect on what the communications effort accomplished. When a report contains nonsensical and outdated “results,” it’s reasonable to think others will also view your work as such. When that happens, communications budgets stay limited, stuck in the “costs” section instead of the “investment” section. On the other hand, using reports to prove how the communications department is vital to the healthy growth of the organization usually generates a more positive reaction. Recently, I compiled some of my favorite graphs from Mediatoolkit. And I am positioning these to help you find the proper direction for your comms effort. When making a report for non-communicators, it’s also vital to know and show why those charts matter. Explain what each result brings and how you made it happen. Try speaking about a change of public opinion. Most PR reporting templates contain a sentiment chart. And it’s a great piece of data. But, it’s irrelevant without any knowledge of how it influences sales, influences the brand, or does it influence anything at all. And finally, what makes it positive or negative in the first place. Explanation of how social and earned media efforts changed the discourse is valuable. Don’t hesitate to connect positive sentiment with an increase in sales, increase in web traffic or job applications. All of those rely heavily upon public discourse and are tangible results worthy of investing more money. I’m truly fascinated by the amount of media data I can draw from our PR monitoring tools. But when reporting to the CEO, I usually spend more time showing data from our CRM. The reason is simple. 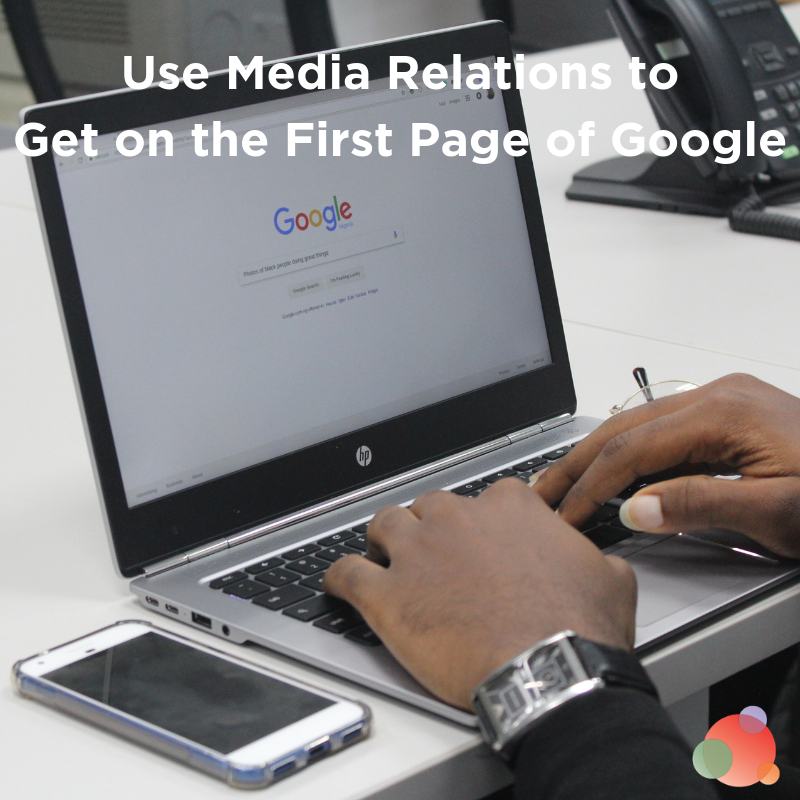 As a communicator, media data is what helps drive communications activity towards a certain goal. In my role, I regularly check our mentions, their sentiment, and keyword cloud to make sure the key message is spot on. Furthermore, I check the engagement data and look for new opportunities. But all of that data isn’t what my CEO cares about. Instead, the results I show are the number of leads we’re getting, web traffic, queries via various communications channels, domain authority, and other KPIs depending on the objective. Media mentions and social activity show how we got to that result. Not all media results are instantaneous. Actually, most aren’t. Be sure to take enough time between the report on the success of activity and the activity itself. Some of the leads we get are from content that’s more than a few years old. Sometimes it takes a few months to close a deal. Other times, a new media activity only serves as a reminder to a potential lead that’s been in the waiting phase for months now. Reports should include the lifetime value of an activity. If lead generation is among your communications objectives, track how many leads your content generated and at what speed the number decreases. Predict what to expect in a year. As time goes, verify your predictions. You’ll never be 100 percent correct, but with each mistake adjust the numbers until you get data with which you can confidently work. After you present your report, the work’s still not done. Each communication activity affects the next. And while that doesn’t make work any easier, it means you’ll constantly learn and adapt. Reports teach you what messages work best. By basing your next media activity on conclusions from the previous, you’ll verify prior knowledge. Putting together (and pitching) your next communications strategy becomes much easier when you know what messages resonate best with the audience. Next, when reporting, sneak in a bit of media training. It’s a rare opportunity to lead the conversation. Use this time to explain the issues communicators see as a challenge. 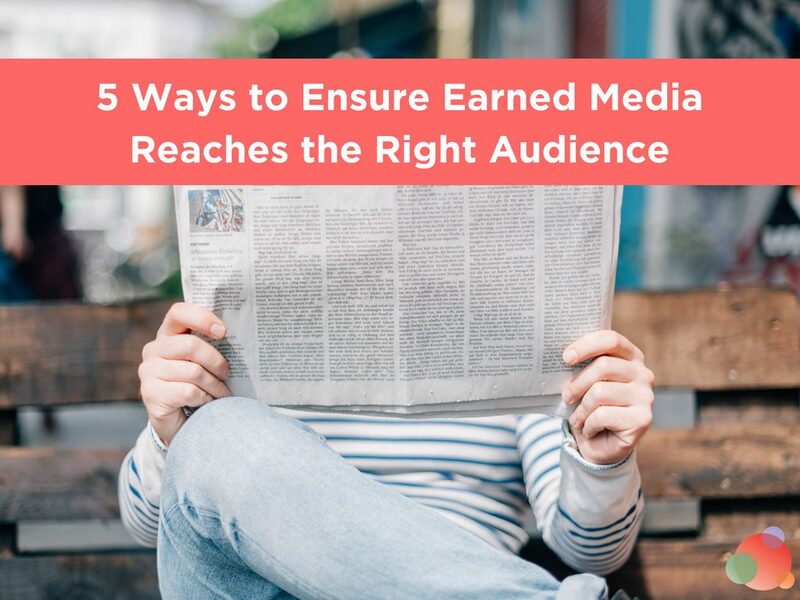 When reporting on business results and not just media clippings, it’s much easier to keep audience attention. In short, never prepare a report just for the sake doing of it. PR reporting is proof of your work. If reports are inadequate, results will only highlight that perception. And like the rest of your communications activity, it’s hard to do it right without owning it. We never agree to use templates for media releases. There’s no reason not to do the same with reports. Reports are assets we use to ask for a budget increase, a raise, or change of direction in communications. Templates and their templated results don’t serve that purpose. And finally, if the report is not something you’re proud of, neither is your work. Matija Martek is Mediatoolkit's PR specialist who is insanely dedicated to proper PR measurement and media analysis. Aside from complaining about comms responsibilities, he spends time in a bouldering gym, climbing or (a more common scenario) falling onto the mat.